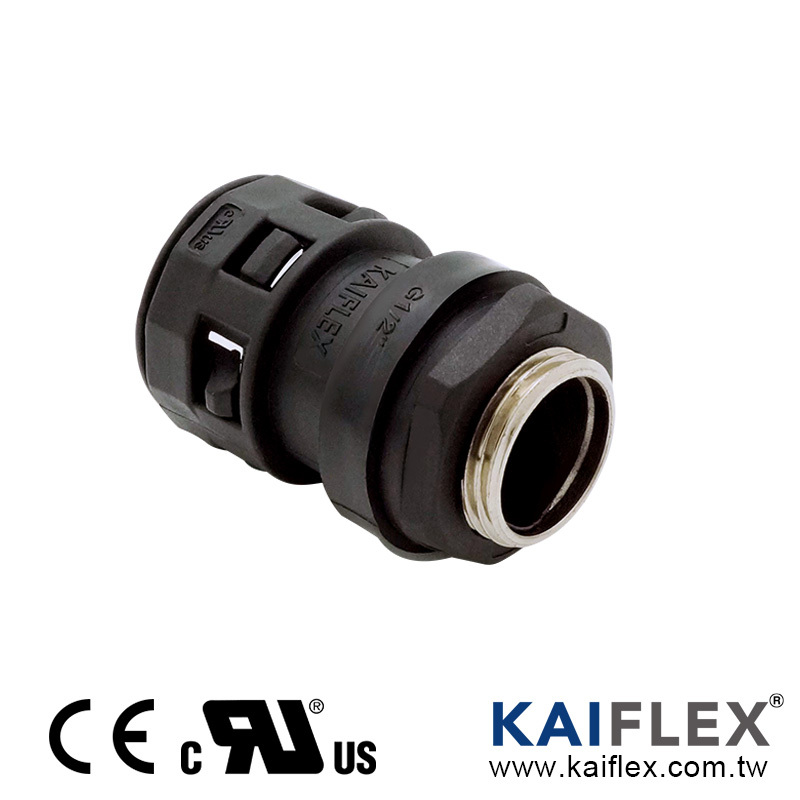 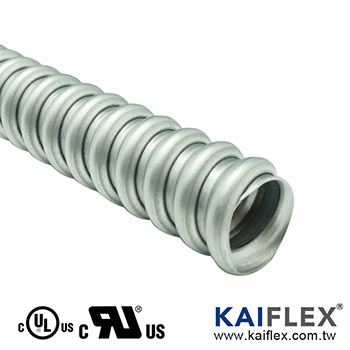 Flexible Conduit & Fitting (US) - Kaiphone Technology Co., Ltd. 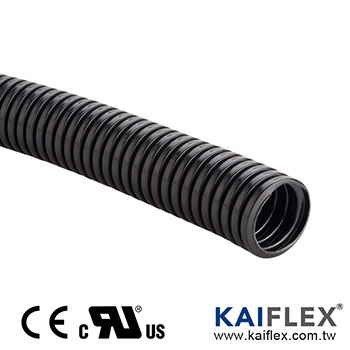 Flexible Conduit & Fitting (US), normally apply for US and Canada market…. 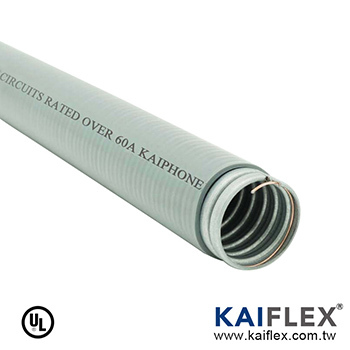 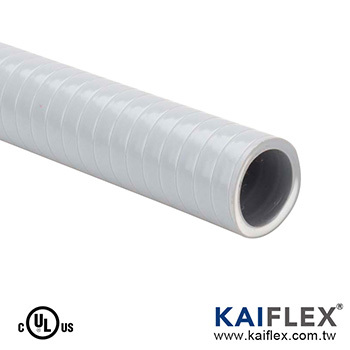 Kaiphone (KAIFLEX) is one of the minority flexible conduit manufacturers who is certified with both UL & CE in Asia. 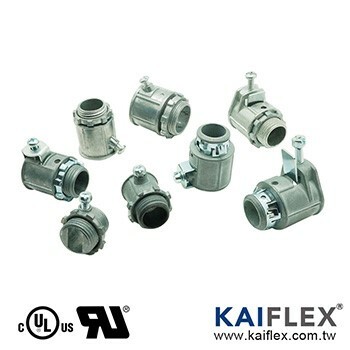 We provide not only a complete range of standardized products but also diverse and professional customized services for general or specific needs. 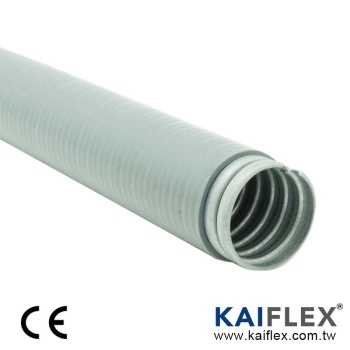 Commercial and industrial flexible protection conduits include both metallic and non-metallic options. 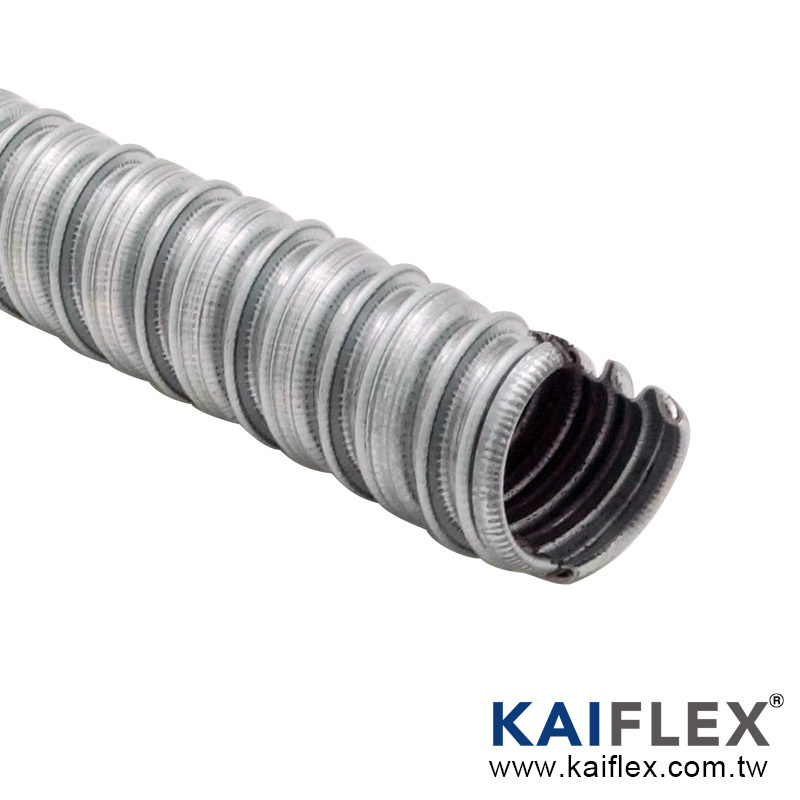 Metallic flexible protection conduit is constructed of hot dipped zinc galvanized low carbon steel core. 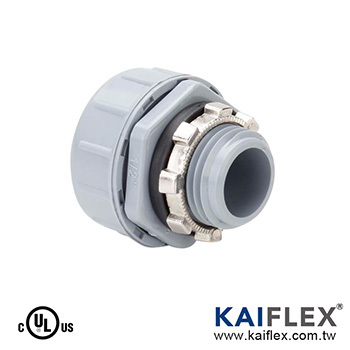 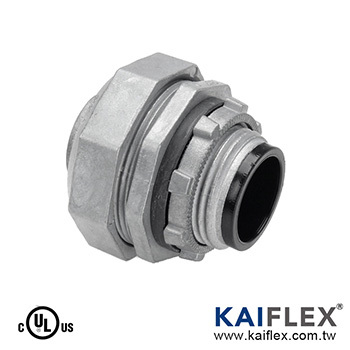 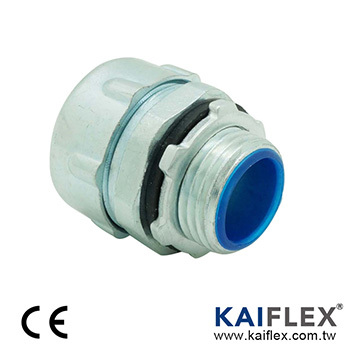 From Liquid Tight Flexible Metal Conduit & Fitting (UL 360), Liquid Tight Flexible Metal Conduit & Fitting (Non-UL), Flexible Metal Conduit & Fitting (UL 1), Liquid Tight Non-Metallic Flexible Conduit & Fitting (UL 1660), Non-Metallic Corrugated Conduit & Fitting (UL 1696) and Chicago Plenum Flexible Metal Tubing – Kaiphone (KAIFLEX) has the integrated solution for your wiring demands.